Cube animals run towards you from wolves , because they are angry on them. Running through the forest is very dangerous and you will have to use your reflexes! Obstaclesareeverywhere! 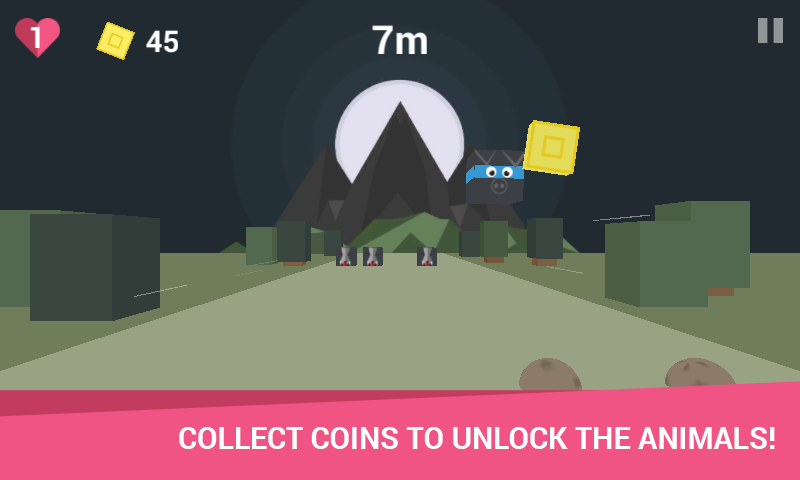 Help the cube animals to run from wolves in the forest full of obstacles. How long would you survive on the run with animals? 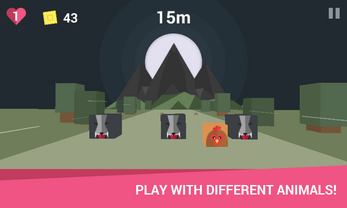 Run Cube Animal is a game designed for everyone who want to have fun and develop attention and reflexes. 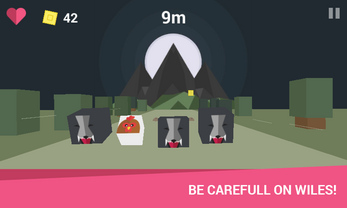 Take advantage of them on help cube animals to run away! The game is developed in Unity and used basic 3D shapes to present that basic shapes can be used to develop funny 3d games. 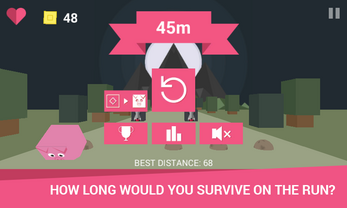 We are very excited about it and we hope you will like our game. Hard work but starts only now! 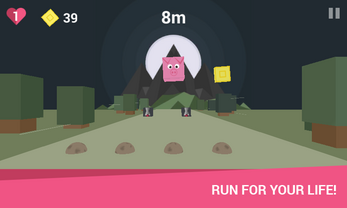 We very look forward to your feedback and tips, how we can improve Run, Cube Animals.